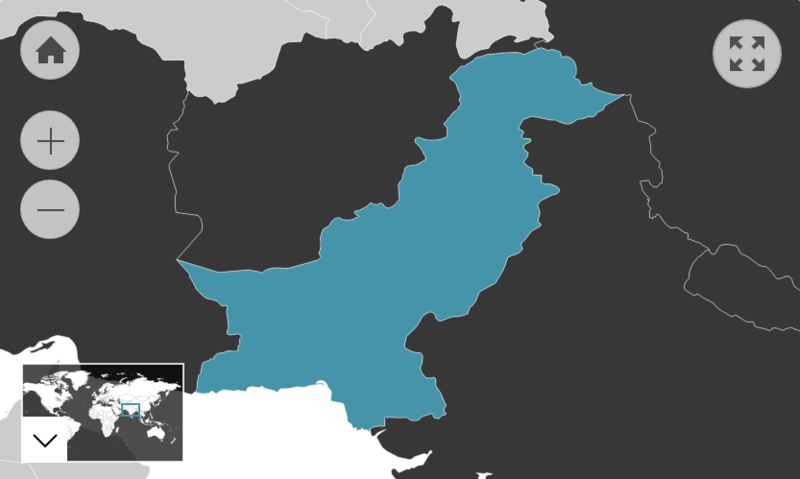 Pakistan hosts the largest refugee population within its territory in the world – roughly 1.6 million. Most of these people have fled the turmoil in neighbouring Afghanistan. Consider that some people who grew up in Pakistan may share this refugee experience. It is considered rude to give a direct “no” in Pakistan (see ‘Refusals’ in Communication). Therefore, Pakistanis can sometimes commit to more than they can deliver. Understand that someone may agree to complete favours out of politeness without actually having the means to fulfil their gesture. Be mindful that they may not be able to complete a job they promised on time. Friday is a holy day for Muslims. Out of observance of this, there is often a break in the afternoon when commercial activities will close down. Friday is still a working day, but expect people to take longer lunch hours. During the holy month of Ramadan, most Pakistanis will abstain from consuming food, water and smoking cigarettes during daylight hours. In Pakistan, it is considered disrespectful to engage in these activities publicly or in front of any fasting Pakistanis in their own household. Amongst older, conservative Pakistanis, there is little acceptance of homosexuality. Pakistanis are generally very affectionate towards children. It is deemed appropriate to pick up or play with a stranger's child upon first meeting them. Parents are usually at ease with this. Pakistanis love cricket. It is usually a good point of commonality between them and Australians. Pakistanis use the Persian alphabet.